Veterinary member clinics provide the following services to the pets of eligible clients. Please note - not all clinics provide all of the services. 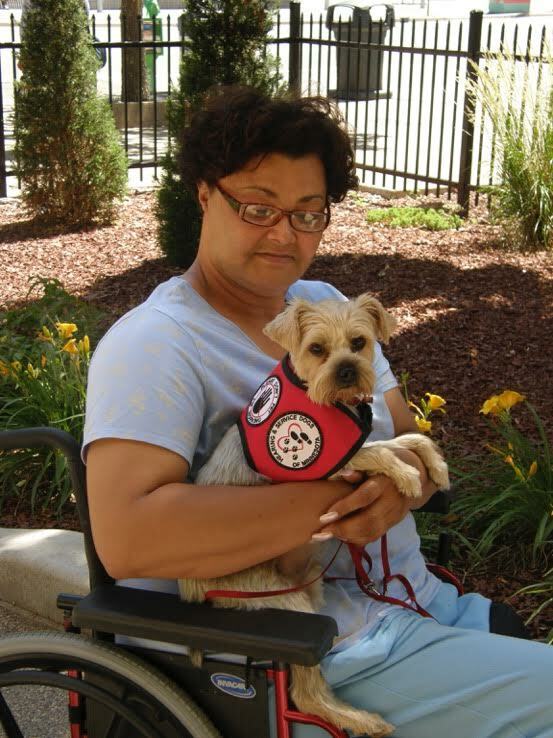 Our coordinator works to pair each client with a clinic to get the services his or her pet needs provided.